Christine and Patrick would like to welcome you to Glan House Bed and Breakfast. 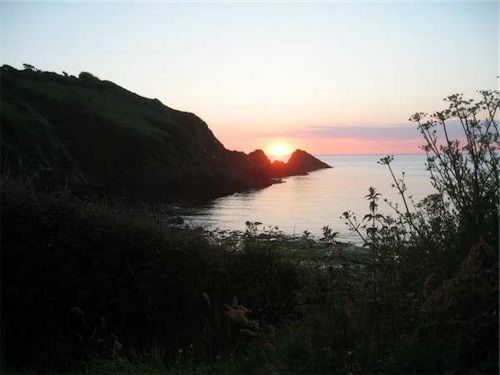 We are a family run B&B in Dinas Cross Pembrokeshire situated a few miles from the port town of Fishguard and the coastal town of Newport. We have stunning sea views from two of our rooms towards Fishguard Harbour, where, occasionally dolphins and seals can be seen. We have ample off road parking on our large gravelled drive, for all our guests. We also offer a safe, secure lockup for bicycles. For those of you who are walkers, should you be unfortunate enough to get soaked, we have drying facilities for boots and other wet gear. 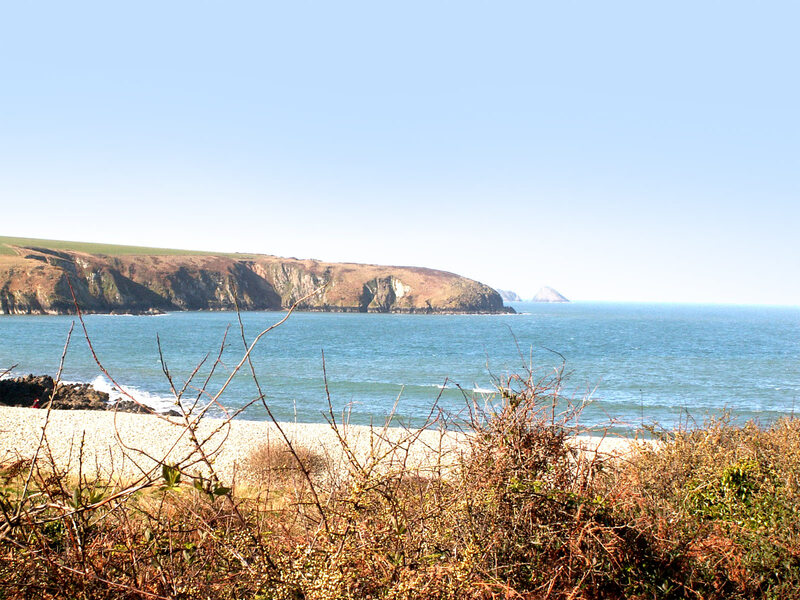 This truly stunning beach gives you easy access to the Coastal path towards Dinas Head or Fishguard.Join the Coastal Path on Aberbach beach.